As seeing by @julieedow at a medium-sized grocery store in suburban Kansas. 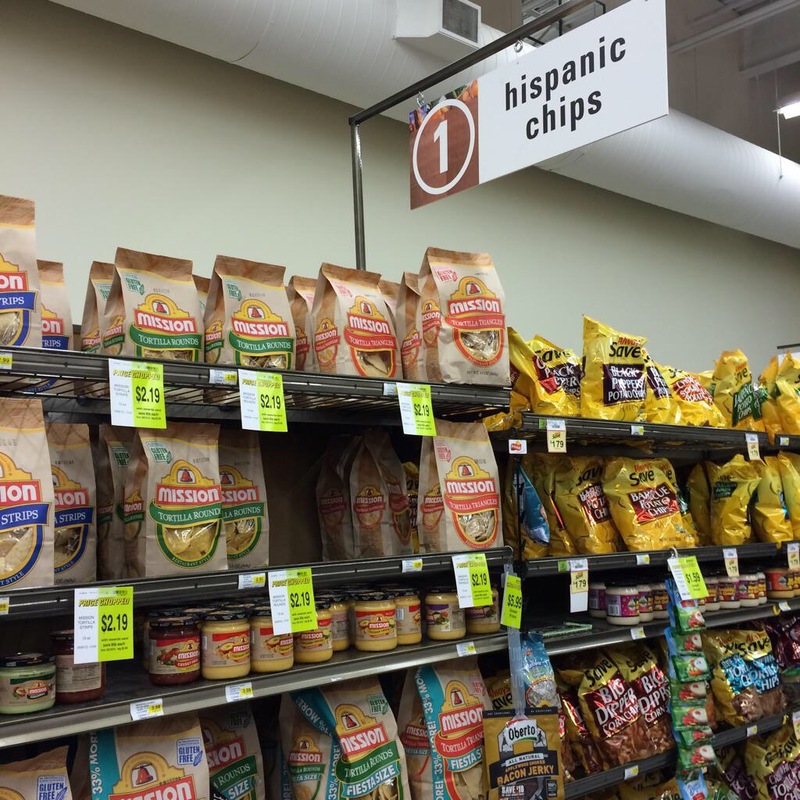 This entry was posted in Food, Guacala, Hispanic ad agencies, Hispanic Heritage Month, Marketing & Advertising, Stupid propositions, Tacos and tagged Chips, Hispanic food, supermarkets. Bookmark the permalink.